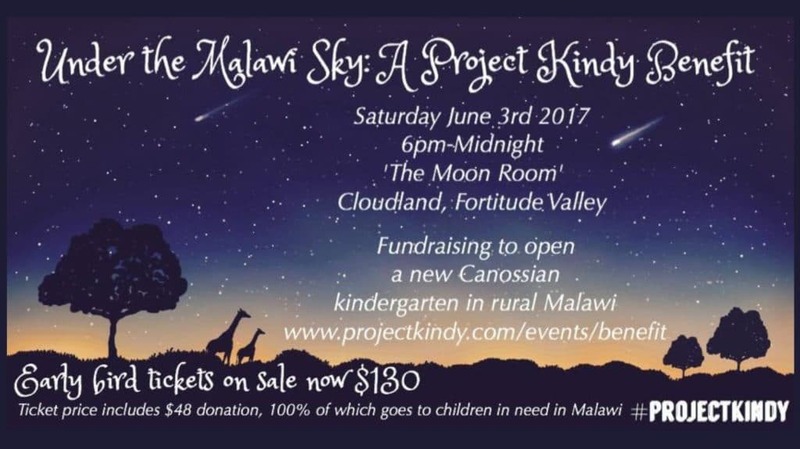 Sure to be a wonderful night, “Under the Malawi Sky” will be hosted at the incredible “Moon Room” at Cloudland, in cocktail-style with a semi-formal dress code. 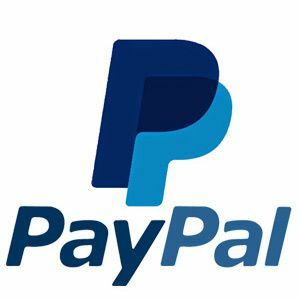 Your ticket includes a substantial donation of $48, which provides for one child for over a year. 100% of this gift will be given directly to the Canossian Kindergartens in rural Malawi. Our hope for the evening is to raise enough funds to open an eighth kindergarten and provide over 100 more children with daily lunch and education for a year. 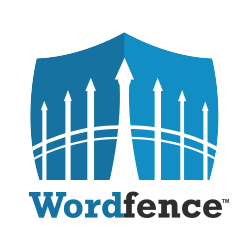 $82 of your ticket covers use of this fabulous venue with exclusive bar, substantial canapes (keeping it simple so we raise more funds), a 4 hour drink package (so have a few celebratory drinks to get your money’s worth! ), live music and dj and other wonderful surprises. That’s great value for a fancy night out on the town! 100% of the rest goes to children in need at Canossian Kindergartens in rural Malawi. We don’t take any part of donations for wages, advertising, administration – just get it ALL to the people who actually need it. Great value! Great night! Great cause! We are very appreciative of your trust, generosity, time and hard-earned casharoo. 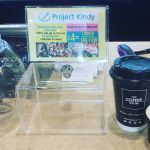 We promise to show you the impact of your support – head over to www.projectkindy.com for more info.